Wilson Central completed the sweep of Gallatin on January 29, defeating them 68-39. 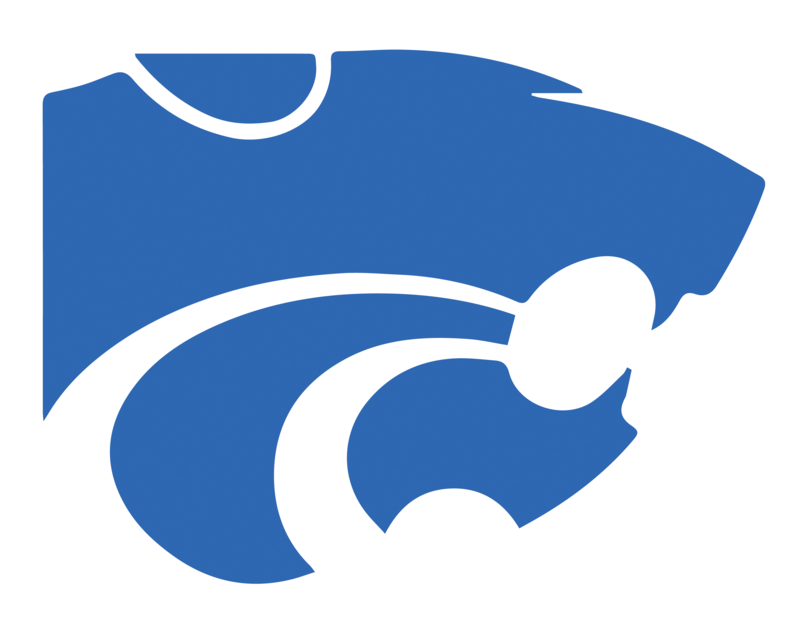 Wilson Central came off of a tough loss to their cross-city rival Devilettes the Friday prior, and Coach Keller and the Lady Cats were looking to get back to their winning tradition immediately. This trip to Gallatin posed to be a challenge prior to the game, as the Lady Wave almost knocked off the Lady Bears of Mount Juliet just a week before. Sydnee Richetto came off of her shoulder injury without missing a stride, dropping 24 points on the Lady Wave, shooting 50% from the field and 5-10 from the perimeter. She ended the night with 2 rebounds, 3 assists, and a pair steals on top of her 20+ points. Teoria Woods had a perfect night shooting, going 3-3 from the field, 1-1 from three point land, and 7-7 from the free throw line. She also led Wilson Central in assists with 4. Kaylee Richetto grabbed 6 rebounds for the Wildcats. The Lady Wave managed to shoot 72% from the field, but they only got 22 shots off. Gallatin also managed only 13 rebounds to Wilson Central’s 34. They also gave the Lady Cats 14 attempts from the charity stripe. No Gallatin player managed more than 11 points, and they had 0 points off the bench, compared to Wilson Central’s 25. The Lady Cats moved on to face the Lady Bison of Station Camp on February 1, coming home night for Wilson Central.